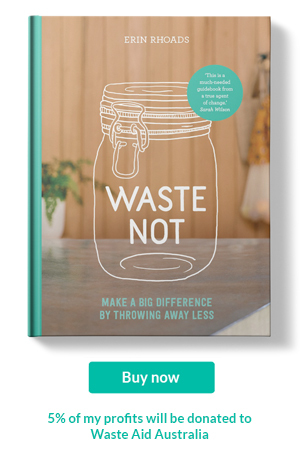 When I decided to attempt Plastic Free July, I sat down and wrote a rough list of items that fall into my shopping basket each month that would be covered in plastic. My list showed that the biggest offender was packaging. I made my way down the list writing down alternatives and feeling chuffed with my ideas. That was until I came to two items I buy each month – My pads and tampons. I felt deflated. These are covered in single use plastic. Essential woman items. I was stumped. And like any other person who has an internet connection and a problem to solve, I turned to Google.I was going to apologise for sharing a post about periods but then I thought why should I? I don’t think it’s something we should be shy of. But if you are, that is OK.Google response to alternative tampons was a cup. Yep, a cup. They went by names like Diva Cup and Moon Cup. They are made of medical grade silicon. And can be reused and reused and reused. All that is needed is water for cleaning and a comfortable relationship with your body because it does take practice to get it right the first time. Plus a little courage because some people might tell you that it is gross when they find out you reuse rather than dispose. I see tampon packaging and applicator waste gross. Not to mention the chemicals that lurk in most sanitary products (not all, I know there are brands that focus on being kind to the female body). Its all about your own perspective and what you believe in and I believe in plastic free living. Would I recommend it? Of course! The Builder can testify to my enthusiasm. He sat through a long speech about how happy I was to find a product that has allowed me to be kinder to the environment in a small way.I'd love to hear if you have used a cup or another alternative like a sponge. Prefer pads? Check out why I love my reusable pads. *Update: There is an Australian made cup available by the name of JuJu. If I had known this I would have purchased from them to save on packaging and support a local brand. However, I am happy with my Moon Cup.